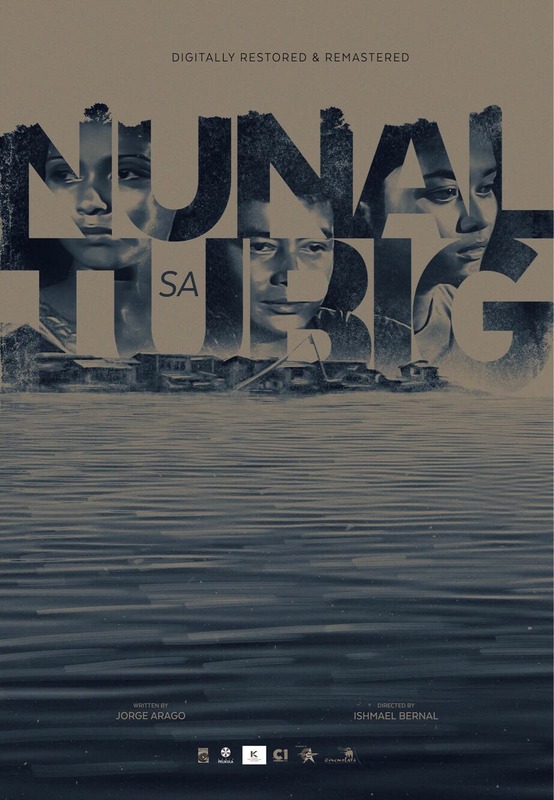 The digitally restored and remastered Ishmael Bernal classic, “Nunal sa Tubig,” will be screened at Black Maria Cinema from August 10 to 16 and at Cinema Centenario on August 19 and August 24 after its successful premiere at the 14th Cinemalaya Philippine Independent Film Festival last Wednesday (August 8) at the CCP Little Theater. “Nunal sa Tubig” is about a small island in the middle of a lake, which serves as home to a little fishing village struggling with the modernization of their town. This conflict between tradition and progress is mirrored in the love triangle involving Benjamin (George Estregan) and two women from the village — Chedeng (Daria Ramirez), a soon-to-be midwife and Maria (Elizabeth Oropesa), a barrio lass. The film is considered one of the many iconic films of the late National Artist for Cinema. It is part of the Seven Best Filipino Films of the Seventies list of the Manunuri ng Pelikulang Pilipino. It won Best Picture at the 1977 Catholic Mass Media Awards. It received seven nominations from the 1977 Gawad Urian including Best Picture, Best Screenplay, Best Cinematography, Best Production Design, and Best Sound. Daria Ramirez was nominated for Best Actress, while Bernal as nominated for Best Direction. To date, ABS-CBN Film Restoration Project has already restored over 160 films, some of which were already screened internationally via film fests, screened locally via red carpet premieres, aired on free-to-air and cable television, viewed via pay-per-view and video-on-demand, distributed on DVD, and downloadable even on iTunes.